Learn the rules, regulations and fundamentals of this game and also hone those skills you already have through a variety of drills and contests. Must be at least 11 years old. 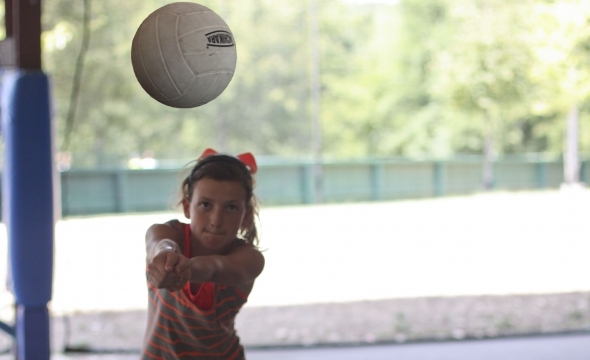 Come join me this summer at Camp War Eagle, check out the Volleyball.